Eagle's Nest and the ministries we provide has been 34 years in the making! Larry and Claire Boggs moved to Guatemala as full time missionaries in 1978 with their 4 children, Ginger, Vicki, Daniel and Felis. Their original plan was to come to help plant churches. After a few months of being in country, Claire was presented with an opportunity to take in an unwanted child. With 4 young children of her own, she didn't think they could adopt, but they had friends that would and wanted to. She began to research and found a way to complete the first adoption. A new ministry and passion was born! At first, the children that Larry and Claire cared for were part of their family, living and eating in the same house. After a short time, the number of children who needed care grew and the Boggs rented a facility and hired additional people to help them care for the children. This home was the Refugio Bautista Infantil in Quetzaltenango, Guatemala. A few years later, the name was changed to Hogar Cuna de Quetzaltenango. Adoptions were going full swing for many years and the children's home continued to grow. In 2000, Claire Boggs found the current property Eagle's Nest resides on. This property had been abandoned for 10 years and after much thought, research and prayer they started to look into purchasing the property to meet the needs of their continuing growth. The asking price of the property was $600,000, but after all negotiations were done, they purchased the property for $158,000! In 2001, the old facility in Quetzaltenango was purchased by doctors. In 2005, all the children were moved to Sololá and the mortgage from the old facility now pays the mortgage for Eagle's Nest. We are happy to say that Eagle's Nest is debt free and the mortgage will soon be paid off! God's hand has been in the ministries at Eagle's Nest dating back to 1978 when Larry and Claire first came to the country, and we believe God is not finished with it yet. Felis was raised in Guatemala and is the daughter of Larry and Claire Boggs. 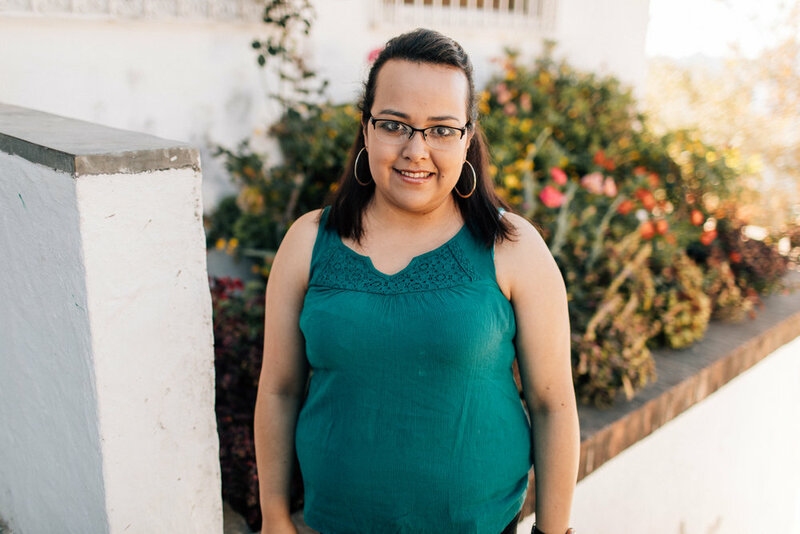 It was always Felis‘ desire to return to Guatemala and continue on the ministry. 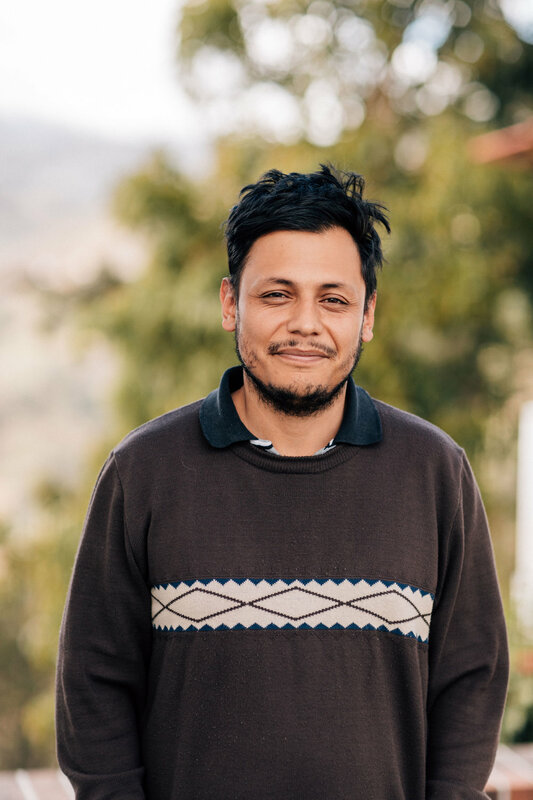 Pedro was hesitant for awhile, but in 2009 after a survey trip to Guatemala to help with a sports camp, Pedro felt God was leading him to serve in Guatemala. They moved to Guatemala full time August 18, 2010 and have made Guatemala their home ever since. They have now been placed in the position of President and Vice President of the Board of Directors and Felis is now the Legal Representative and committed to continue to lead the ministry with excellence. Terry served as a Fort Worth Firefighter since 2002 and Tiffany spent 13 years as a private flute teacher in Burleson, Texas. They have two grown sons, Mike and Christian. Their family has been serving on short-term mission trips to Eagle’s Nest Children’s Home since 2012. For some time the McConnells were aware of the pressing need at the Nest for another couple to serve alongside Pedro & Felis Patlan and Larry & Claire Boggs (founders). Late 2016 Terry and Tiffany felt called to leave their careers in the states and be obedient to God's call in their lives to serve at Eagle's Nest. Currently, their roles include hosting short-term teams, serving in the administration of the Home, and assisting in the overseeing of the staff at Eagle's Nest. Support Terry and Tiffany HERE and select "McConnells"
Larry and Claire are missionaries sent from the New Spring Church in Wichita, Kansas and have served in Guatemala since 1978. They originally arrived in Guatemala to win souls for Christ and build churches. God gave them the rewarding ministry of providing help and homes for abandoned children. They originally established Eagle’s Nest children’s home in 1984, which was moved to the new location in Sololá, Guatemala in 2005.